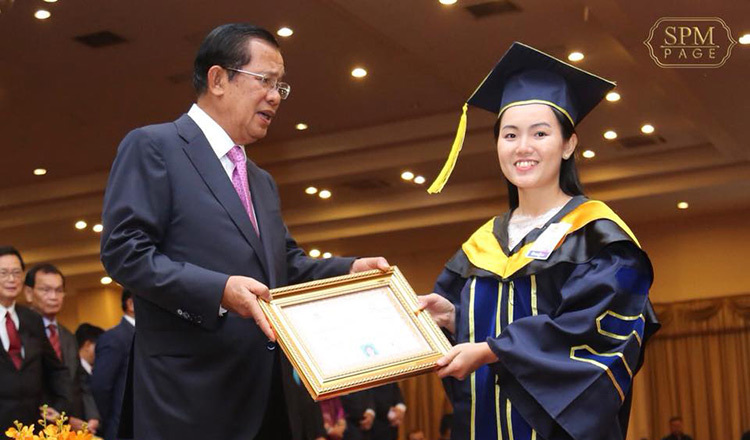 Prime Minister Hun Sen on Tuesday addressed safety concerns of university students across the country in a bid to encourage more female students to enrol in higher learning. 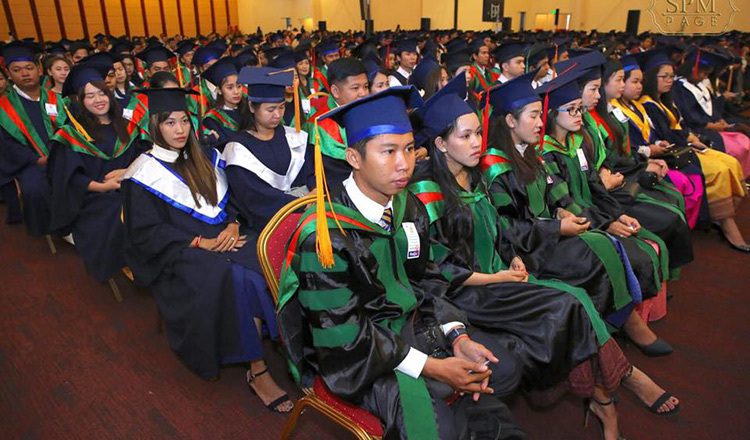 Speaking at a graduation ceremony of over 3,000 students at the University of Law and Economics in Phnom Penh, Mr Hun Sen said that higher learning institutions must ensure that female students are given as much opportunity to succeed as their male counterparts. “It’s due to many factors such as marriage – some women prefer to take care of children and be involved in our traditional values,” he added. 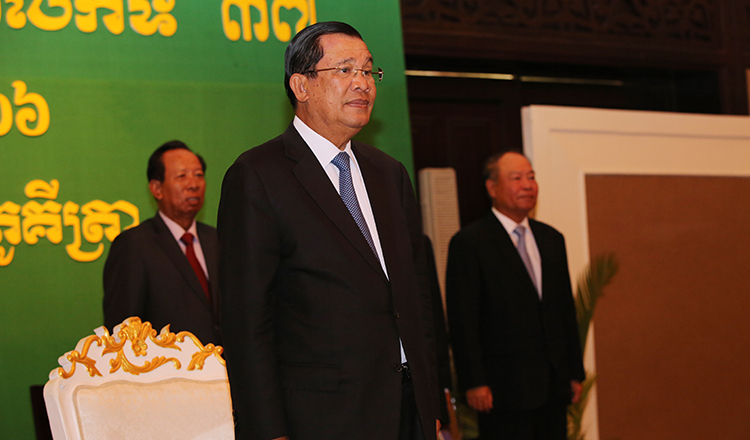 To encourage more female students to attend college, Mr Hun Sen suggested that the state should provide better accommodation. 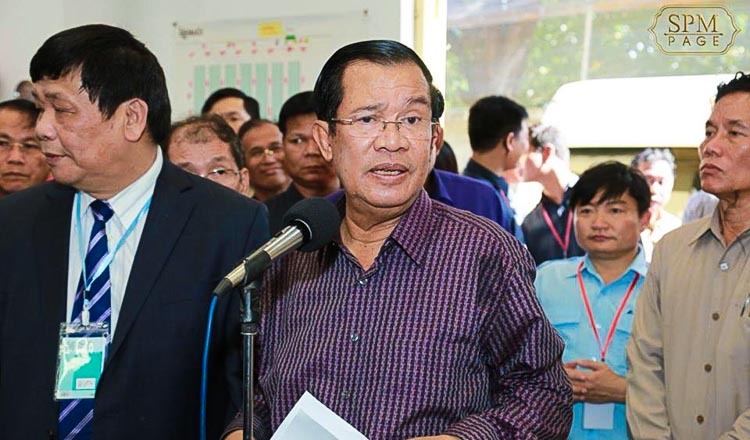 Mr Hun Sen was referring to a tradition whereby male students could live at a pagoda for the duration of their studies while female students could not and must instead resort to renting a room. 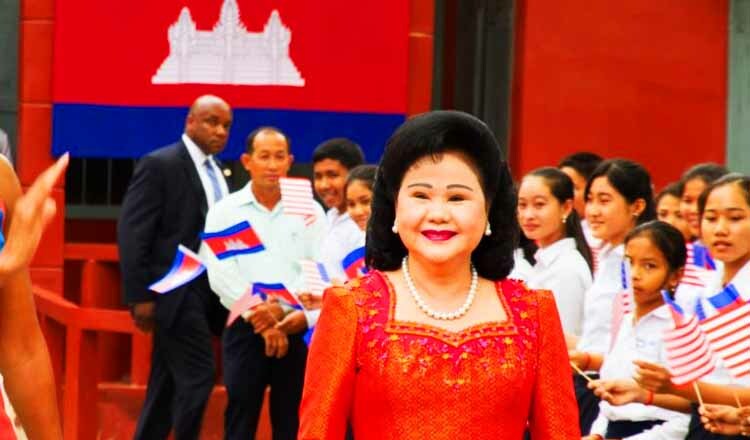 In response, Ouk Chhayavy, president of the Cambodian Independent Teacher’s Association, said Tuesday that she agreed that more females should be encouraged to get a college degree, but noted that safety is still an issue. Ms Chhayavy said that safety concerns is one of the major reasons why some female students chose to abandon their studies. 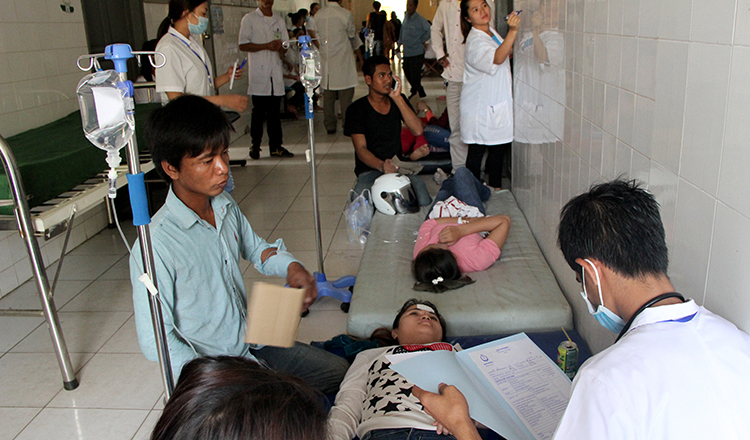 She said that female university students face sexual harassment and other crimes while attending college, adding that increasing the number of dormitories for female students may not solve all the problems.